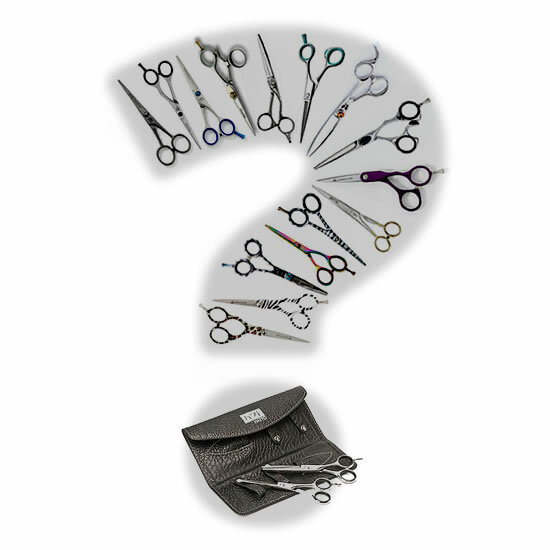 View basket “DESIGNDOO Emerald Long Left Handed 6.8 Inch Scissors” has been added to your basket. Straight handle, polished blades and removable finger rest. TONDEO Classic Left Handed 5.5 Inch Scissors. Made from stainless steel with a straight handle, polished blades and removable finger rest.